Get over Android Pay and say hello to Google Pay. A few weeks earlier Google announced a new digital payments app, that would give a serious competition to the existing wallet apps in Android devices. 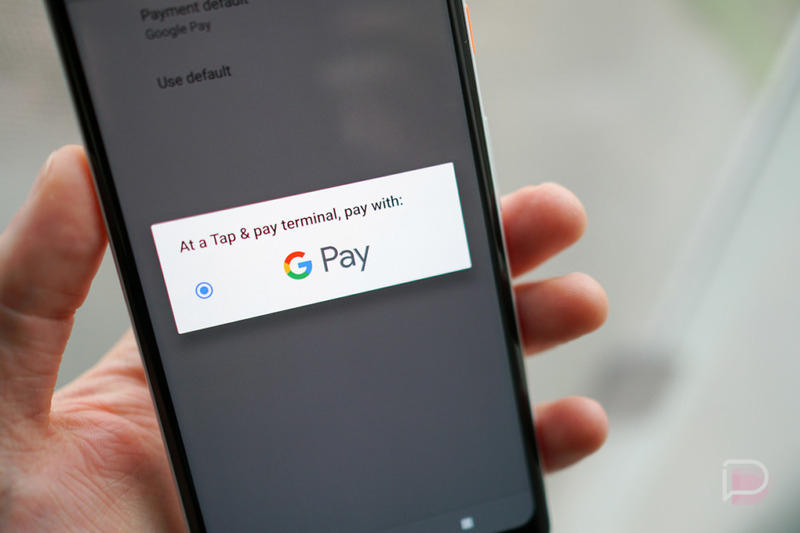 The Google Pay app combines the features of both Android Pay as well as other Google Wallet apps. Google Pay promise an ease of use to its users, without the need of keeping several apps. With this, Google is also introducing new functionality for the purpose that it will make its payment service ubiquitous, in stores as well as on the internet.The new app brings security enhancements along with some design changes. The home section shows information relating to recent payments, tips, participating stores and reward points. The app eventually has allowed the people to send money. However, that option continues to be a part of Google Wallet, which few weeks earlier has been rebranded to Google Pay Send. There are two ways a person can make use fo the feature. One can either choose to download and use the separate app or can choose to wait till Google Pay incorporates the service into itself. In its recent update, Google has also made an announcement about its collaboration that Google-owned UPI-based digital payments app, Tez, will now integrate with SBI and in turn, will let users create an SBI UPI id- @oksbi. As part of this collaboration, Tez users who are also SBI customers will be able to access exclusive offers. If you’re shopping at a physical store, look for a sign that “GPay” is supporte. Now hold your phone up to the NFC terminal, it will launch automatically on your mobile screen. If that does not work, try holding the phone closer to the terminal or you can also try changing its direction. Once the terminal registers your device, you can follow the instructions that are coming on your screen and after you will enter your PIN that will confirm the transaction. On the launch, Rajnish Kumar, the Chairman of SBI said that with this partnership they want to create an enabling environment to promote digital payments for more Indians, and this partnership will deliver exciting new opportunities for their nearly 400 million customers. In a media statement, the company claimed that Tez has processed 250 Mn transactions since its launch in September 2017. It has also recorded over 13.5 Mn monthly active users all across the country.